Music is the universal language and good things about it that whatever stage of age is yours either you are young or old you get chance to connect with the music through your music lesson. In 1700, Bartolomeo Cristofori invented the modern piano. Since then, there are several piano brands had taken over this which make people to choose best piano from these brands. In my post list of greatest piano brands in the world I have try my best to get the top 10 best piano brands. 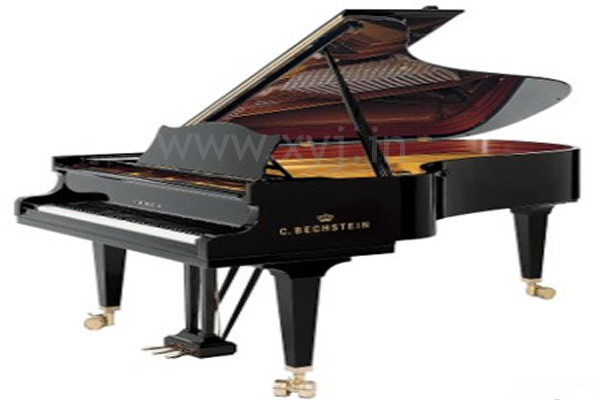 So that, You can save your time and invest your energy to find the branded piano online or nearest shop. 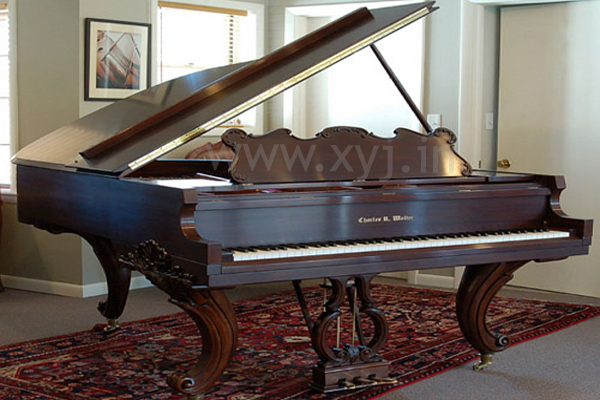 In 1975, Charles Walter introduced his 1st piano to the next generation market. Charles Walter is an America based company which caters to individual’s preference and personality. They become popular because of their quality woods that they use, one can keep piano at home for many years at or can leave it for next generation as a legacy. Charles Walter offer all types and style of piano ranging from contemporary such as studio oak that are usually used in school and churches to traditional. Stuart & Sons piano company founded in the year 1990 in Australia. Pianos from Stuart & Sons are known globally for their innovative, handcrafted and unique qualities. Instead of all these it’s not just ordinary piano because it has 14 more keys than a classic piano, which allows higher and lower notes. As I said piano made by Stuart and Sons are not ordinary so you can expect that the price of their piano is also expensive instead you can’t get these piano from any random shop. Mason and Hamlin piano company making piano since 1883 and it’s located at Haverhill, Massachusetts. The company is highly standard of quality is followed for production which is based on models that presented in the market. 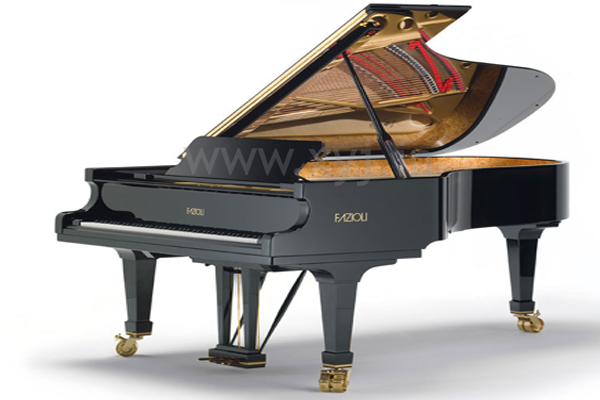 In 1996, Mason and Hamlin was obtained by Burgett, Inc.
Fazioli, the name of company came from Paolo Fazioli, music partisan. Who had born in Sacille, Italy and start making pianos in 1978. He was working with mathematicians, technicians, physicists and wood technologists; his company manufactures some of the biggest pianos in today’s market. Kawai is known for their production of digital and acoustic pianos throughout the United States and Canada. The company founded by the Koichi Kawai, originated in Japan, where the Koichi was born it has been around since 1927. Kawai has own reputation in Piano industry as they are making piano over 80 years. 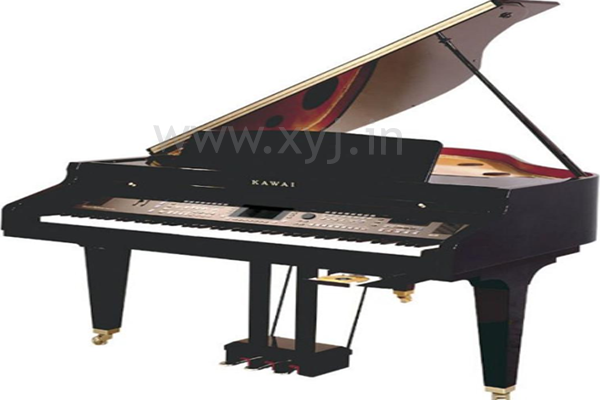 If you want finest quality piano can trust on Kawai pianos. Bechstein was founded in the year 1853 at Germany. Due to 1st and 2nd World War, Bechstein company bear from huge losses, but they did not give up and comeback and sell upright and grand pianos. Since 19th century Bechstein known as the creator of one of a kind art case pianos. Art case pianos were assigned by interior designers for royal castles and fancy mansions. Some of the Bechstein are cases are now become museum pieces, while other are sometimes exchanged at musical-instrument auctions, mainly in New York and London. 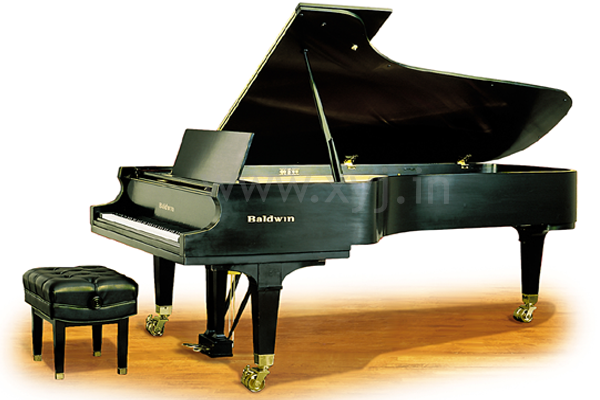 Another American made piano company in the list is Baldwin. They are the largest keyboard instruments and piano maker in America. Baldwin founded in the year 1862 and become popular because of its quality and detailed craftsmanship. Today, Baldwin can be found in Nashville, Tennessee as in starting days it was in Cincinnati. Steingraeber & Söhne, begins in the 1820’s in Thuringia. The second generation Eduard Steingraeber moved to Bayreuth in 1852, where he completed his “Opus 1”, a revolutionary “masterpiece” in which he combined “Viennese” with “English” mechanical systems. 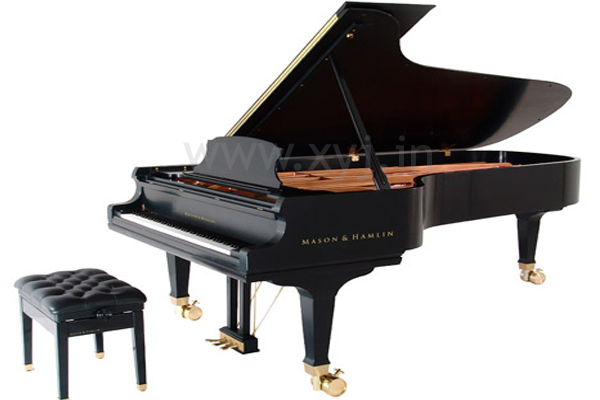 They provide varied type of pianos some of their popular pianos are Concert Grand E-272, Semi Concert Grand D-232, Chamber Concert Grand C-212 and Salon Grand B-192. 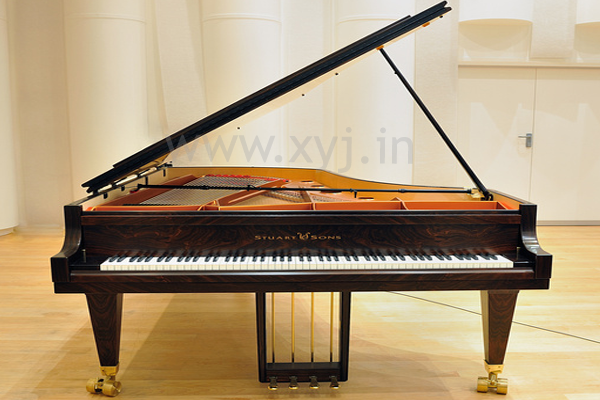 When it comes to grand piano collection and luxury Boesendorfer click in mind first. The company making handcrafted pianos since 1828. 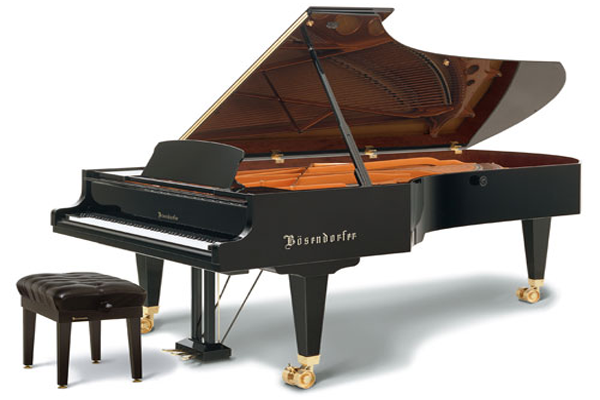 You can say Boesendorfer is one of the oldest fabricator of pianos in today’s market. 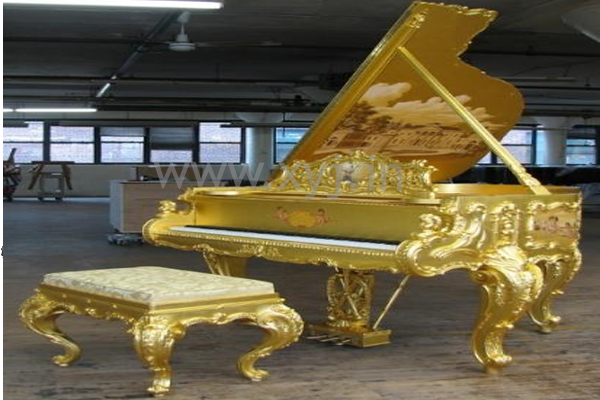 It is popular among people that seek luxury or have opulent piano collections. Bösendorfer invented the extension of the typical 88-key keyboard, developing the Imperial Grand, which has 97 keys. By winning several people hearts and trust Steinway & Sons stand at position 1. Instead of this they have received awards from New York, Paris and many other institutions for their pianos quality continues. The company founded in New York City in the year 1853 by German immigrant Henry Steinway. Other than the extravagant Steinway & Sons brand, Steinway markets two budget brands: Essex for the entry-level market and Boston for the mid-level market. Hope you enjoy reading it and make your mind setup for your favorite brands from this list of top 10 greatest pianos in the world. Don’t forget to share your thought about these piano lists. 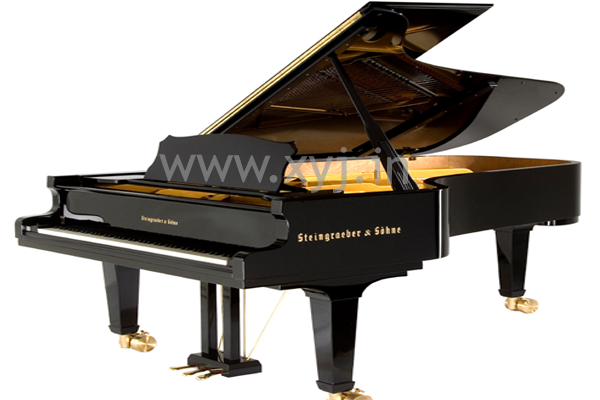 Instead of this list there few more popular brands of pianos for which you may precede namely Yamaha, Grotrian Steinweg, Bluthner, Sauter and August Forster etc.